A big thank you to all our members who nominated their favourite international TV programme of 2018. 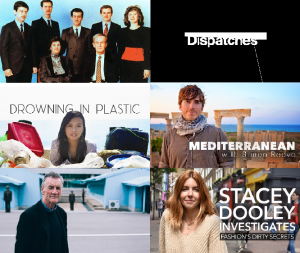 We now have a shortlist of six programmes for our annual award which we run in conjunction with the influential audience group, Voice of the Listener and Viewer. Congratulations to all the shortlisted programmes. The winner will be announced at the VLV Awards on May 9th. You can find out more about the event here.